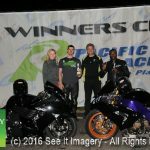 12 July 2017 Kent, WA – Early evening racing into the night in summertime – not much of a better time to race. 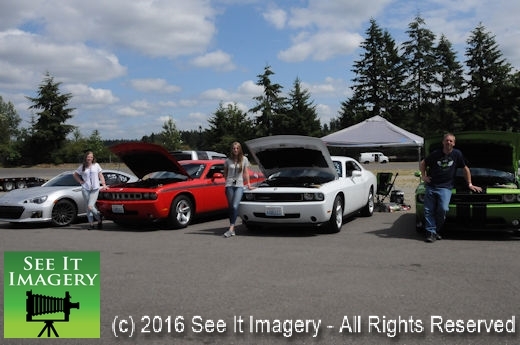 It was not superhot and a slight breeze made for some very comfortable racers and spectators alike. 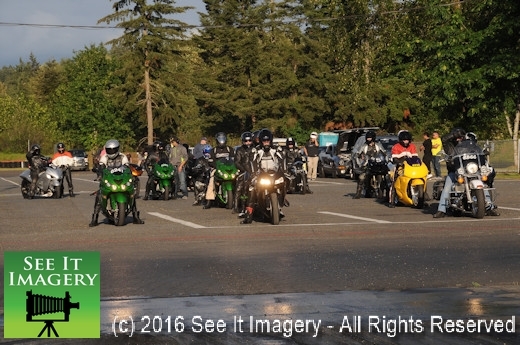 The bike riders were super grateful to not have to bake in their leathers. Still hydration is the number one thing even in the slightly cooler temps from the previous few days. 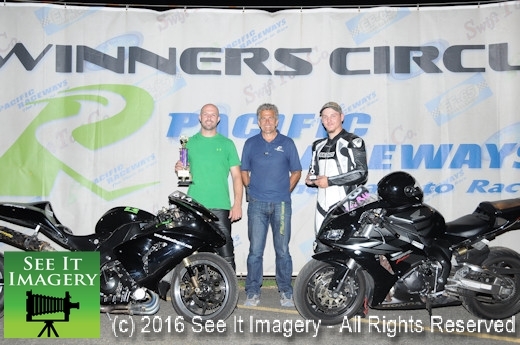 Summertime is here so come on out for some mid-week racing into the night. 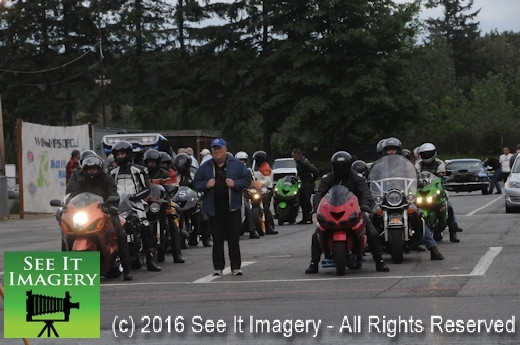 Images of the midweek program are now available – click here to go to the photo album. 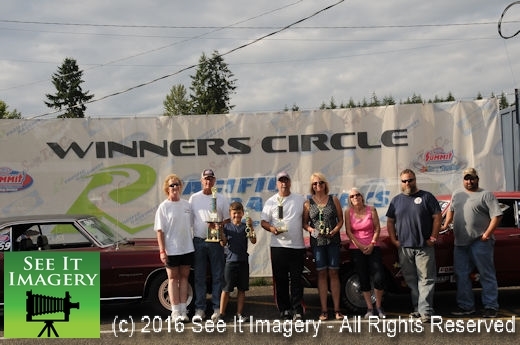 The next mid-week event at Pacific Raceways is July 26th. 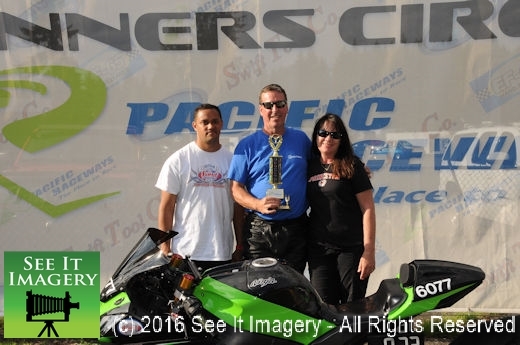 Diesel winner was Ray Bartroff. 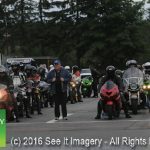 14 June 2017 Kent, WA – Tonight it was race number four in the mid-week get together for the bikes and diesels. A big number of the E.T. 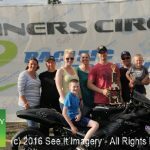 series racers come out for the bike series, and it has now grown to the point that a racer, whose home track is Woodburn made the trip north. Yes, it is true that the local bikes go there but I do not think it’s for a mid-week race. 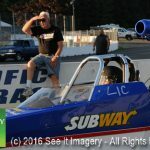 Gary Tokos makes the trip though I do admit I do not know where he lives between Pacific and Woodburn but seeing him come to take part in a Wed. night race points and his love to compete in the sport he loves. This kind of energy is what drives all the bike riders that come out for this series and the fact they all help and cheer for each other. 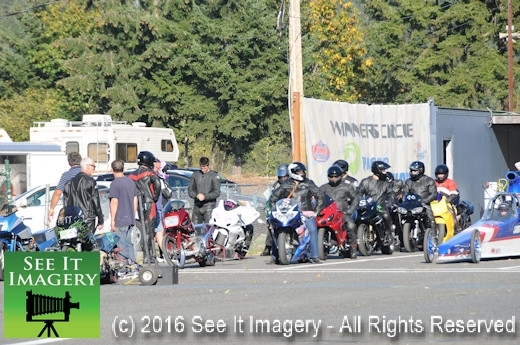 Many a friendly rivalry has come from this group of riders that come out to race. 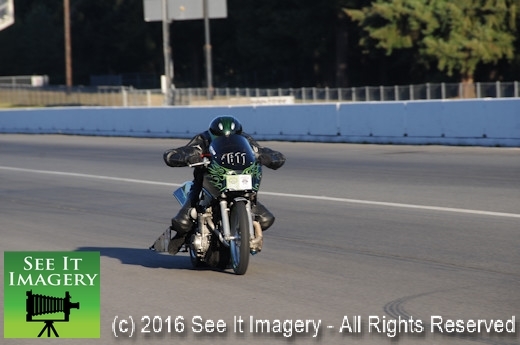 Mark June 28th and come out for a late afternoon/night race for the bikes and diesels. 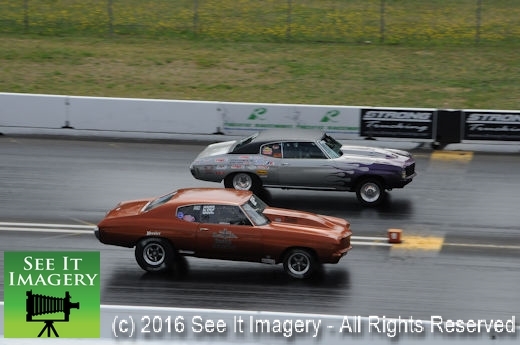 Images from all the action are now available – click here to go to the photo album. 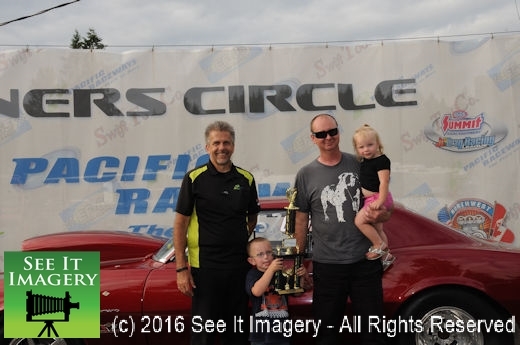 Tonight’s winner in PRDC is Jim Were and in the diesel class Ray Bartroff picked up the trophy. 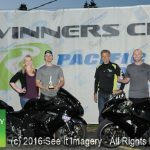 31 May 2017 Kent, WA – In a little over a twelve hour time period, multi-use venue Pacific Raceways hosted ProFormance Racing School in the morning to early afternoon. 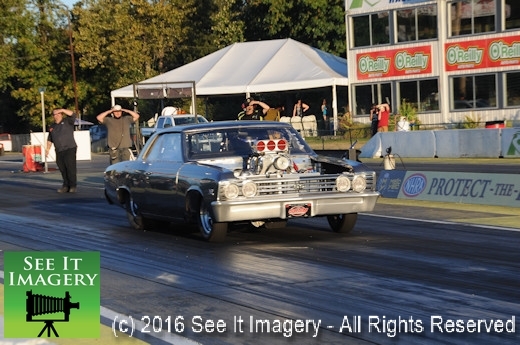 Then there was a transition to the dragstrip and run until curfew. 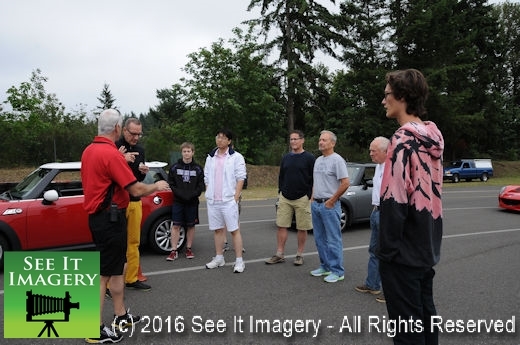 The driving school starts at 7:00 AM with classroom instructions given by owner Don Kitch. The students take in diagrams and discussion that once on the track you put to practice. Four stages set up, two on the west end of the track and two on the east end. Each exercise from the beginning leads to the next, incorporating what you just learned from the previous stage. 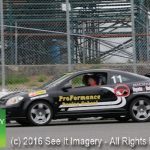 Then back to the classroom to talk about what you just went thru, and then out to your car or truck for one on one coaching with one of the many instructors that work with ProFormance Racing School. Going thru 20min. 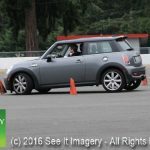 sessions with an instructor as co-pilot guiding you around the track on the proper line which equates to the “safest” and “fastest” way to run the track. Give ProFormance a call to find your date for school. 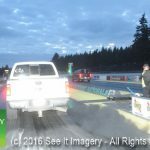 As the driving school finishes their day the dragstrip crew is hard at work prepping the surface for racing into the evening. 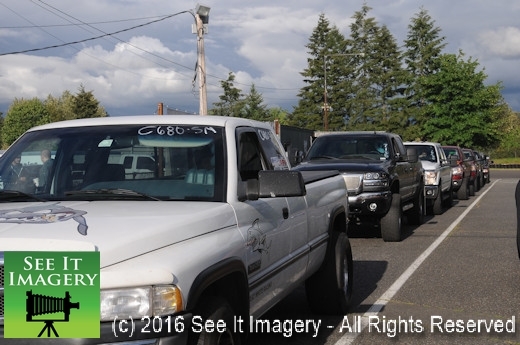 This afternoon/evening brings the motorcycles and diesel-powered rigs for points racing. 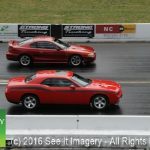 With a test & tune at the same time you never know who or what may be taking advantage. 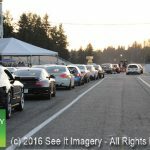 Street cars, race cars and license up-grades all fall into the T&T lanes assigned to them, walk the lanes and see the wide range of people using them. 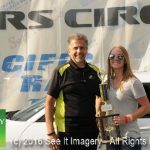 For those racing the series in Diesel Hudson Myers picked up the trophy and William Nitta denied Deanna Pelletier her first win in the PRDC series. 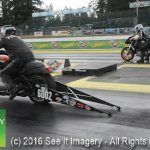 Images are now available for the whole day at Pacific Raceways – Click here to enjoy a unique mix of images from both the road course and the dragstrip! 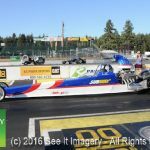 03 May 2017 Kent, WA – Things started off the mid-week racing as last year with PRDC & Diesel drags. Also, to greet everyone was 70 degrees of temp, for the first time in 175 days. 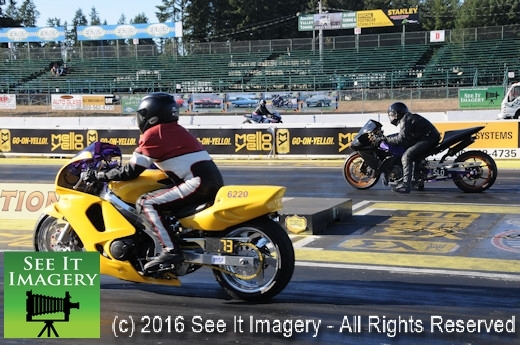 Could not ask for better weather for drag racing. Adding to the mix a test and tune for all others, this part of the night brings all sorts of cars to test themselves weather street driven or pure race car. 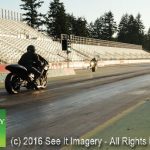 Better bring your “A” game if you would like to test the “grip” of the track as it “will” test your parts to the max, a testament to the drag crew and what they do. 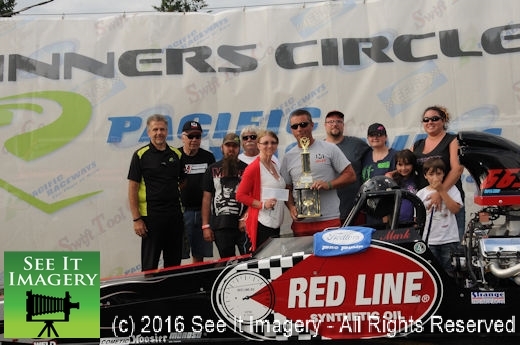 Picking up the trophy in Diesel was Ray Bartroff and outlasting the field in PRDC was John Plaster. 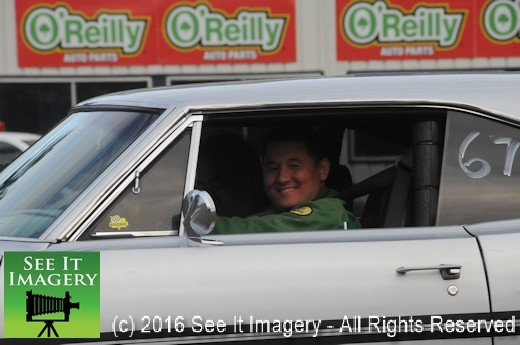 Images are now online – as always thank you very much for your support and purchases. 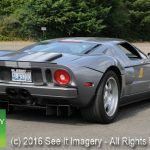 Click here to go to the photo gallery. 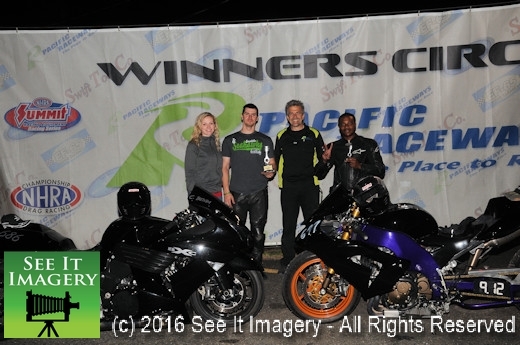 See you May 17th for the next mid-week race. 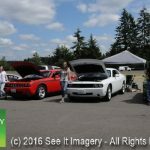 16 July 2016 Kent, WA – Overcast skies and comfortable temps greeted all those who came to race or just to watch a great day of racing at Pacific Raceways. 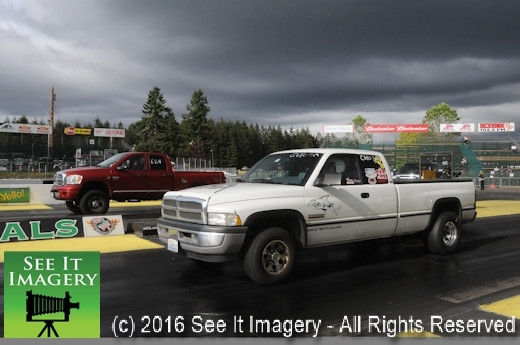 For those racers and spectators alike got the treat of watching “big rig” diesel trucks motor down the dragstrip, and it was event #10 of the season for the Swift Tools ET Series. 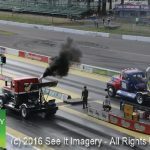 It was quite a sight watching blowing smoke out the stacks seeing how quick and fast the bid diesels could go. 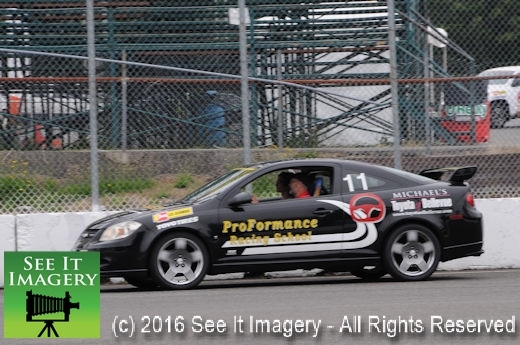 Somewhat of another sight though not as in plain sight to all were the Hagen twins racing in the high school class. 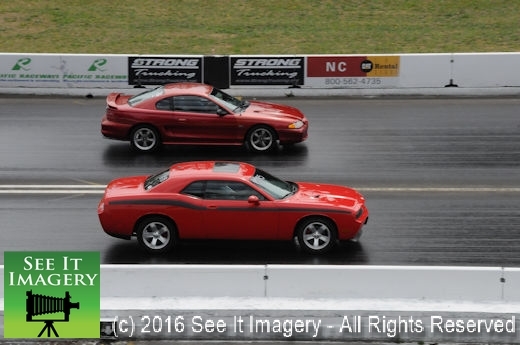 When together with their father it becomes clearer as their Dodge cars stand out. Take away color and a Wash. 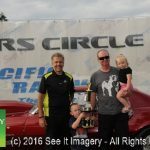 Plate and you have “three” peas in a pod, and they were having a great time doing so, pure “family” fun and racing at its roots. More on Angie later. 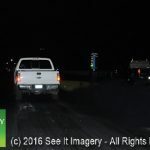 Closing out the race day the Diesel rigs were cut loose on the dragstrip and the fat part of the road course next to the strip. 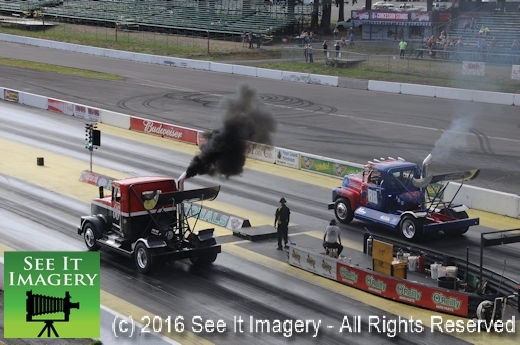 These prepared big rigs ran some pretty respectful times but the show where the doughnuts they were doing – now that would rival any winner on a circle track. 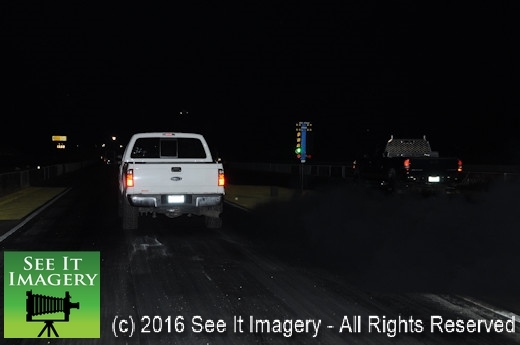 To throw those heavy rigs around throwing tire smoke enough to hide the truck inside is quite a sight. Many cheers and posts to social media show the hit they were, great show. 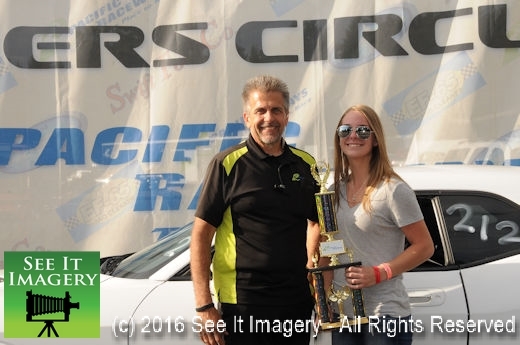 To the list of winners I get to add a new one in “Big Rig” Ron Buckholz proved he can win in most anything and in the Diesel class Colton Christensen claimed the trophy. 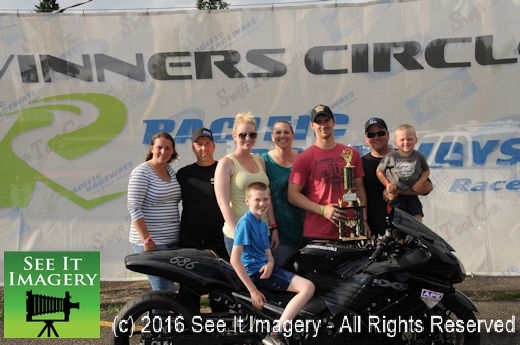 For the Swift Tool #10 race Mark Johnson got the win in Super Pro with Brad Craig bringing his family to the winners circle. 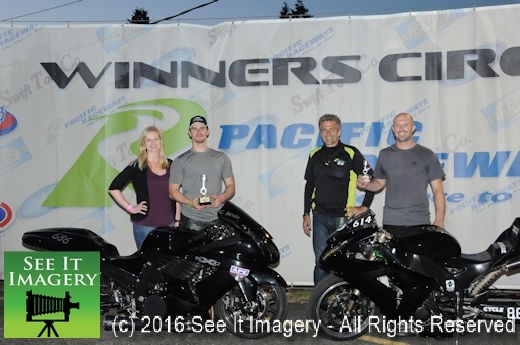 Larry DeCamp out lasted the field in Sportsman and continuing his winning streak Chris Benda put another Motorcycle trophy on the shelf and what had to be the upset of the race had to be the afore mentioned Angie Hagen taking out multi-class winner and points leader Lane Cavar. 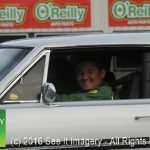 Lots of images from the final event of this busy weekend – click here to enjoy them, and thank you for your support and purchases! 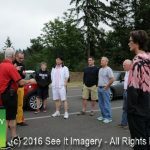 29 June 2016 Kent, WA – Two venues and teaching all day long. Starting with ProFormance Racing School and a classroom full of students ready to take in what the instructors are saying. 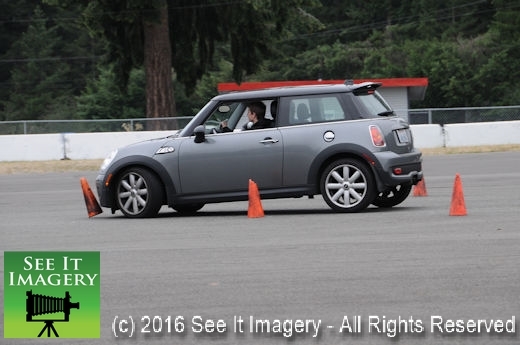 The classroom and hands on teaching that you get from the school will increase your awareness driving on the streets. 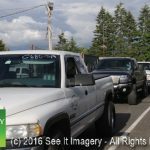 It really should be a must for all new drivers to go thru a program like this as you will have a better understanding of what you need to do when something happens. 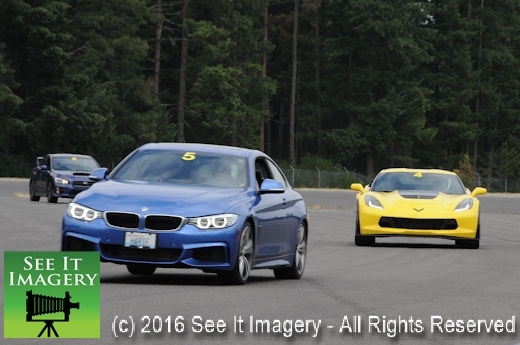 Check into Don’s program and become a better driver, see the ProFormance web site for info. 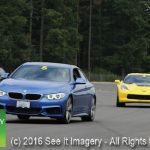 Images from the 3 sessions of the school are now online – click here for the ProFormance Racing School Images. On to the straight line driving of the teaching and learning day. 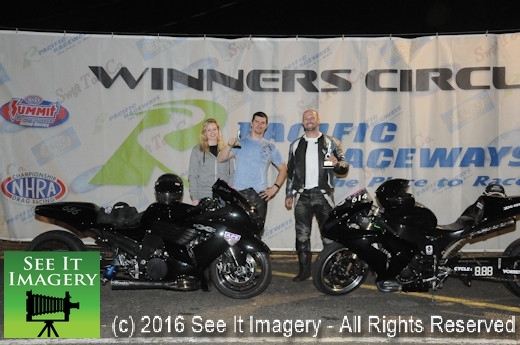 The mid-week series of bikes and diesels gets underway with a pack full of bikes. 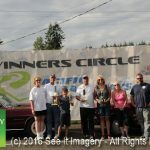 These racers have to be the most dedicated to their series as any. 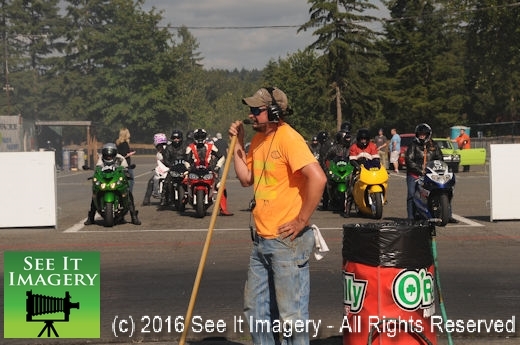 Each race they promptest of racers to the lanes sometimes as the announcers are calling for them. Great group of people to be around no matter win or lose. 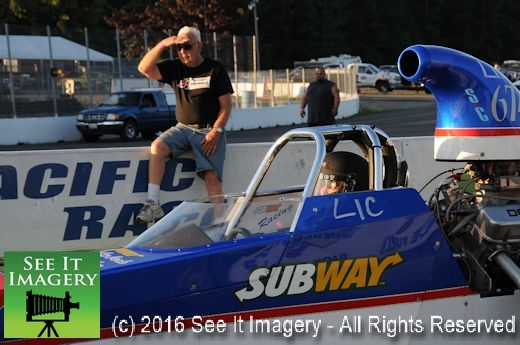 To the teaching part of the evening came a sandwich sponsored dragster with a new driver. 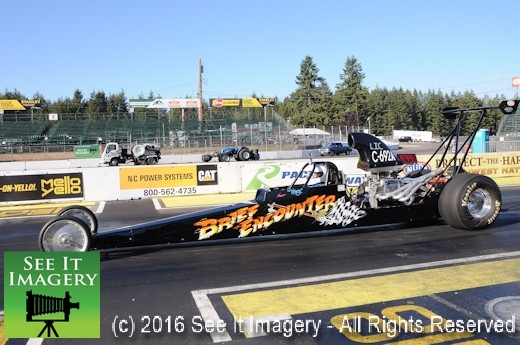 This lady driver for the first time is going after an NHRA license. Being guided and schooled by her father in-law she made four runs, all safe and in order. 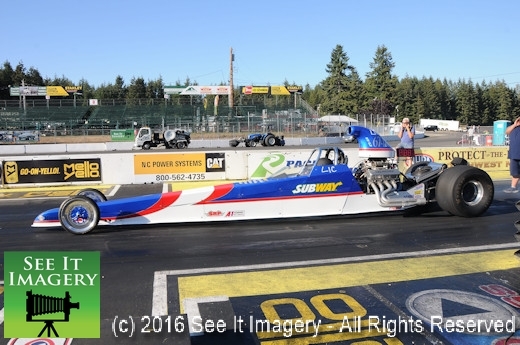 Looks like it won’t be long before a family becomes a three car team when you add the Jr. Dragster the son drives. Good luck to you all and safe racing. 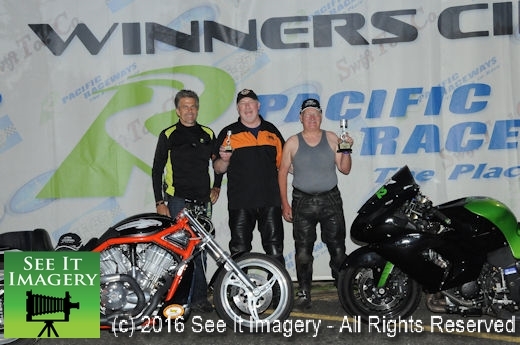 For the unfinished MC race held a short time back Jim Funderburg pulled out the win over Gary Tokos. 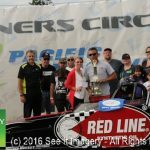 For the nights series Kevin Jellum claimed another win in the Diesel class over Jim Calhoun and Chris Benda outlasted the field to pick up the PRDC trophy stopping Mark Sires. 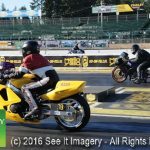 For the he Motorcycles, Diesels and Drag racing images – click here. Thank you for your support and purchases! 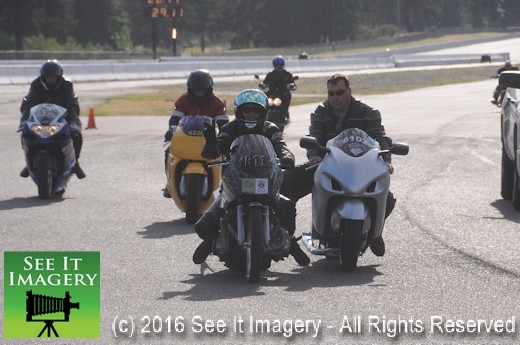 25 May 2016 Kent, WA – You never know who is going to show up for the mid-week drags. 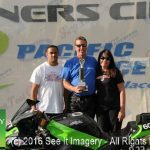 PRDC is growing as more riders are joining in on the fun. 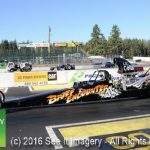 The Diesel drags, brand new are starting to draw those big rigs to the track. 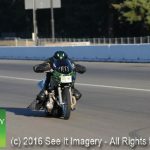 Then you have the test and tune part of the evening and it’s always fun to wonder who is going to show up for testing. 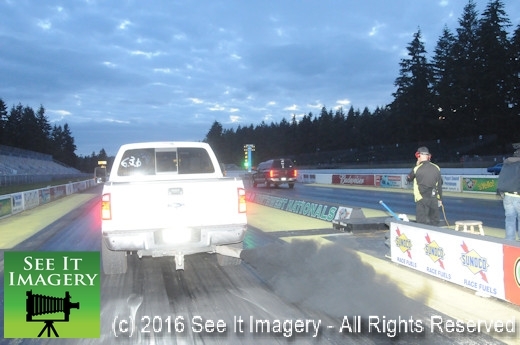 Out putting a new funny car thru its shakedown passes was Randy Parker putting three passes on the new machine, quite impressive. 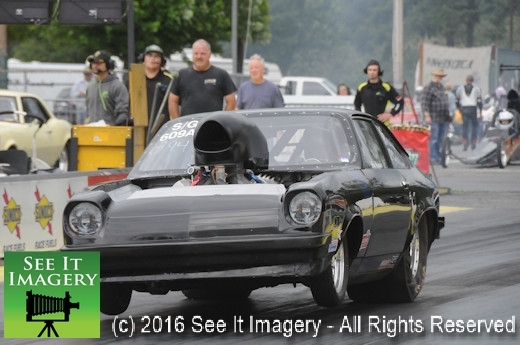 Northwest legend Al Young had his son Chase drag racing the GTX for the first time, always nice to see Al. 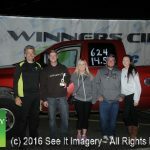 Also from the northwest TV family the Hillstrand bunch from Deadliest Catch were out having fun on a Wednesday night. As I mentioned you never know who is going to show for some mid-week fun. 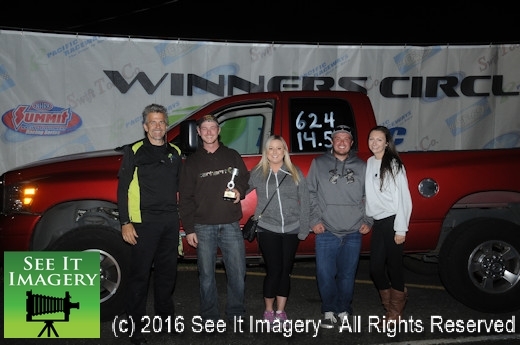 The winners in tonight’s classes are: Mark Sires in PRDC and Kevin Jellum in the Diesel Drags. 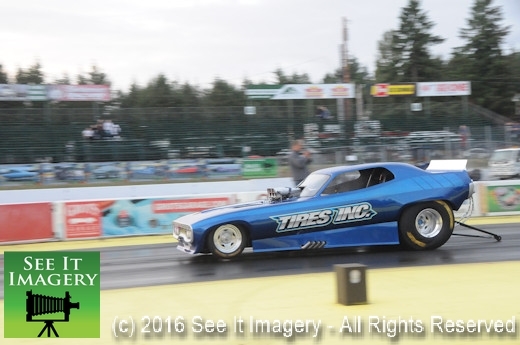 Images of all the action, including a beautiful new Funny Car, are now available – click here to go to the album. 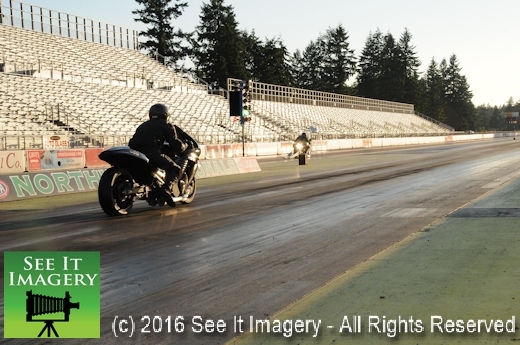 18 May 2016 Kent, WA – Under the threat of rain the mid-week bike and diesel drags got underway at Pacific Raceways. What did push on the night was the wind coming right down the track into your face. 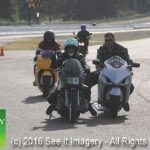 The wind didn’t have much to do with the diesel rigs but the bike riders could sure feel it. 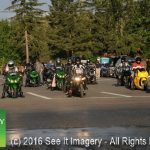 Both groups had an increase in numbers to show the Wednesday race is growing and as is said the more the merrier. 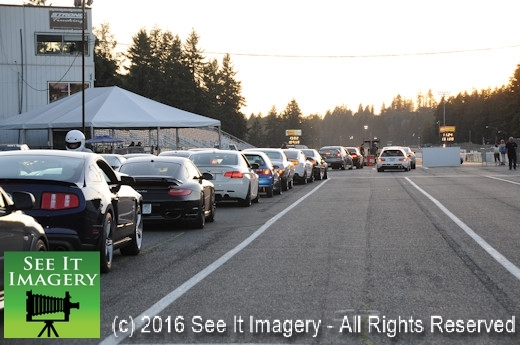 Also growing is the test and tune portion of the evening as those new car buys just need to be tested, and this is a great place to do so and much better than the streets. 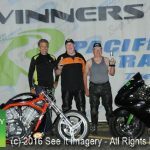 The rain never came down putting a hamper on the races which put Chris Benda in Motorcycle and Vince Storms for Diesel in the winner’s circle. 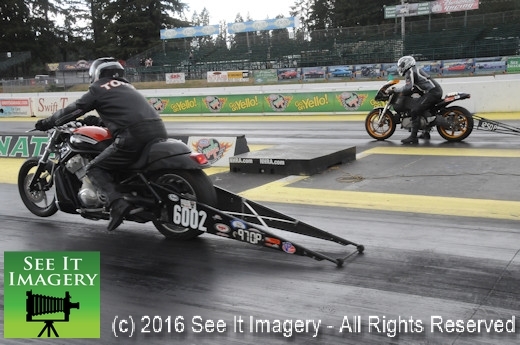 Go to the Pacific Raceways web site for the next mid-week race date. 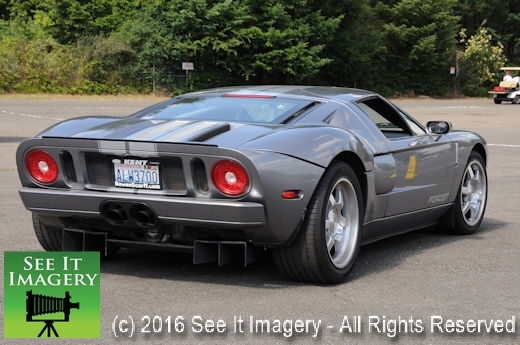 Images from the event are now available – click here to go to the photo album.